Grease is the word……………..and we can shift it. Cleaning Scotland > News > Grease is the word……………..and we can shift it. 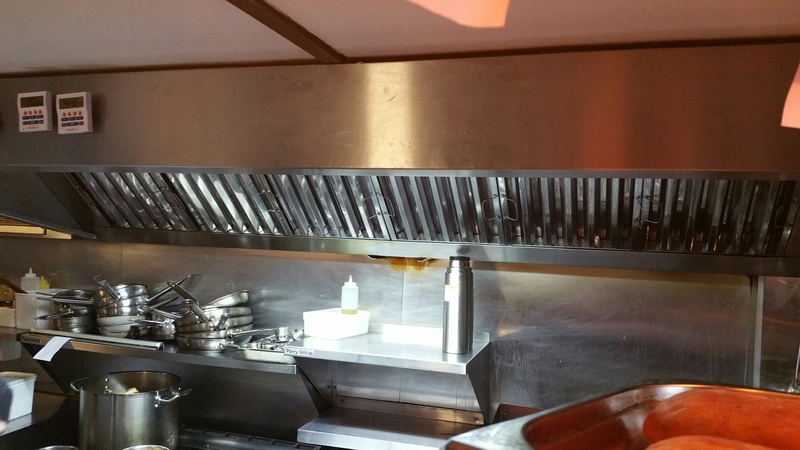 Cleaning Scotland is pleased to offer a new service to our clients – kitchen canopy and extract systems cleaning. 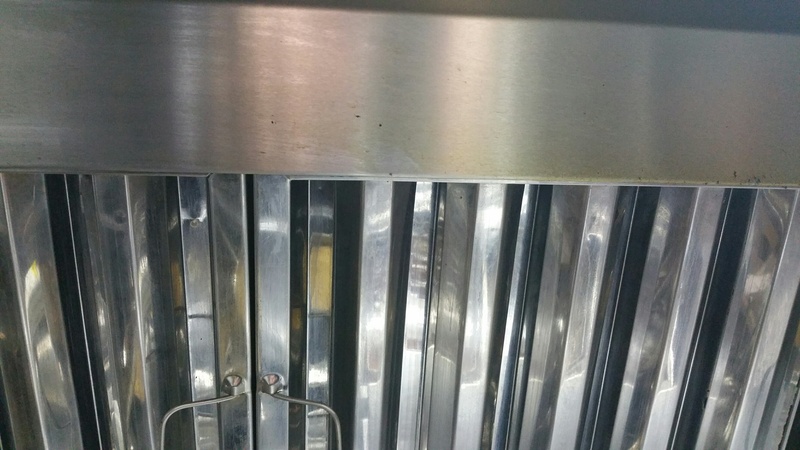 With staff trained in accordance with TR9 Kitchen Hygiene guidelines, we will ensure that your kitchen canopies are kept clean, reducing the build-up of grease, improving the efficiency of your extract systems and minimising the likelihood of fire. As members of the National Association of Air Duct Cleaners we work to BS15780 which provides a standard that the work is certified and recorded. We are fully insured and an affiliate member of the Building Engineering Services Association.